New sound from the acoustic folk troubadour ignited his career. 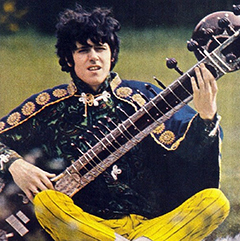 Dylan, Davies and other songwriters. How the evening news shaped attitudes about race relations during the Civil Rights Movement. Sets from the Who and Bob Dylan and a whole lot of vinyl. A special radio tribute to Bob Dylan's landmark album. 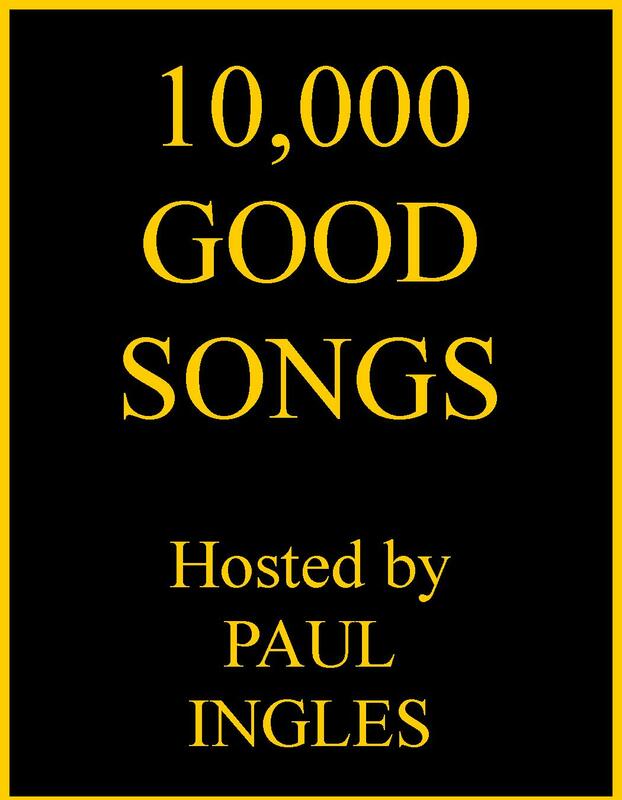 We were flooded with new releases, and most of them populate this incredible playlist. 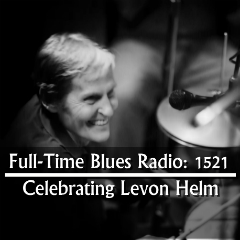 Full-Time Blues Radio honors Levon Helm for what would have been his 75th birthday.